Congratulations! In recognition of your impressive sales performance, we’re proud to present you with another performance award. 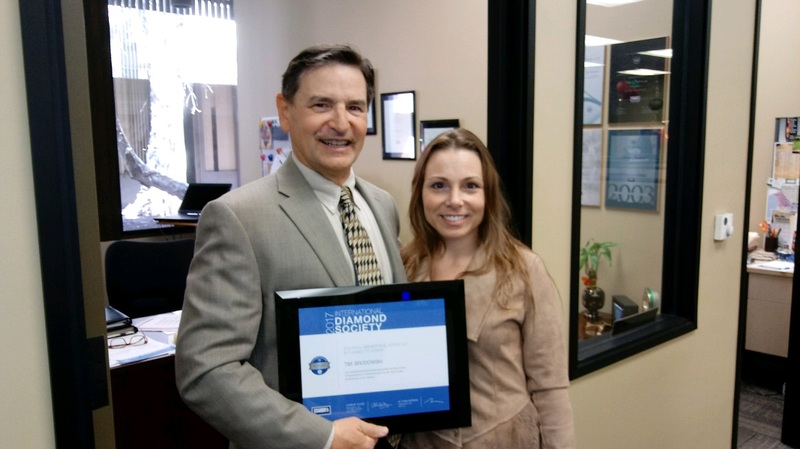 Your exceptional achievements ranks you among the top Coldwell Banker independent sales professionals worldwide. Your market knowledge, industry experience, and dedication to your clients have elevated your business to this elite level.